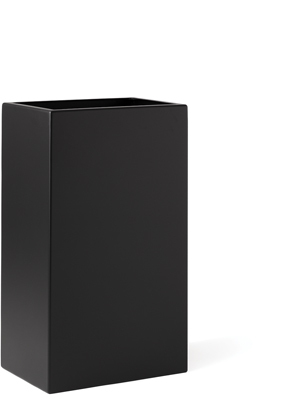 Perfect for screening views or creating separate seating areas in large open spaces, the Rectangle Wide Series is ideal for hospitality, commercial, or residential environments. 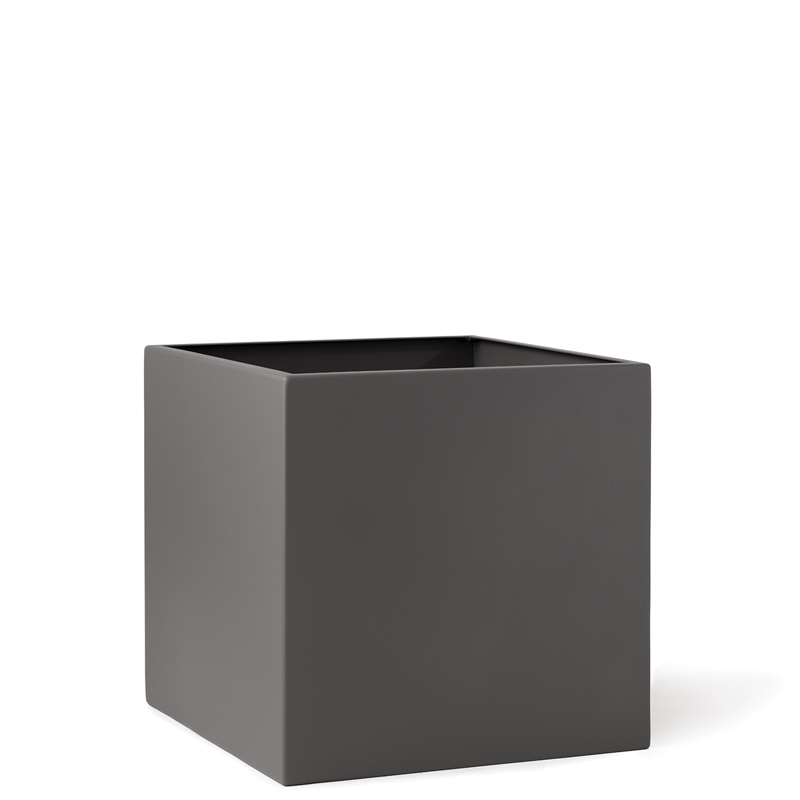 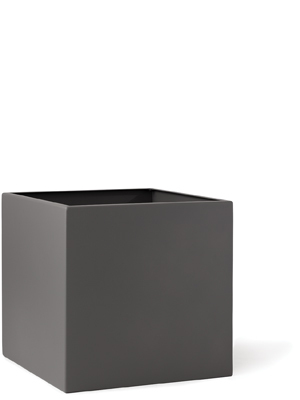 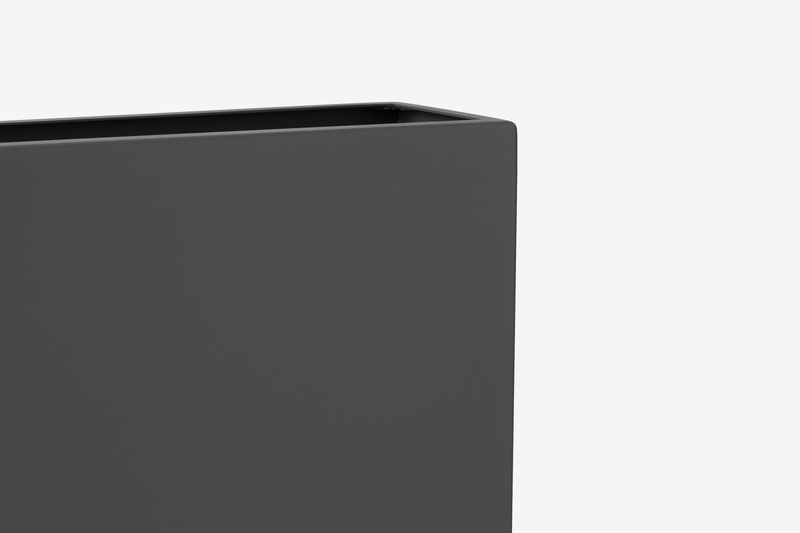 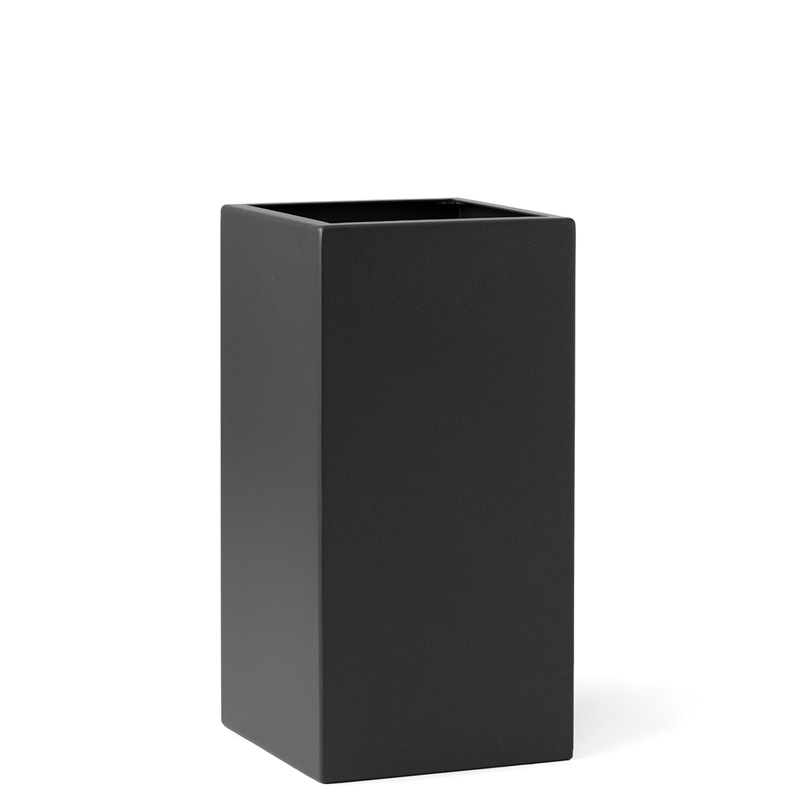 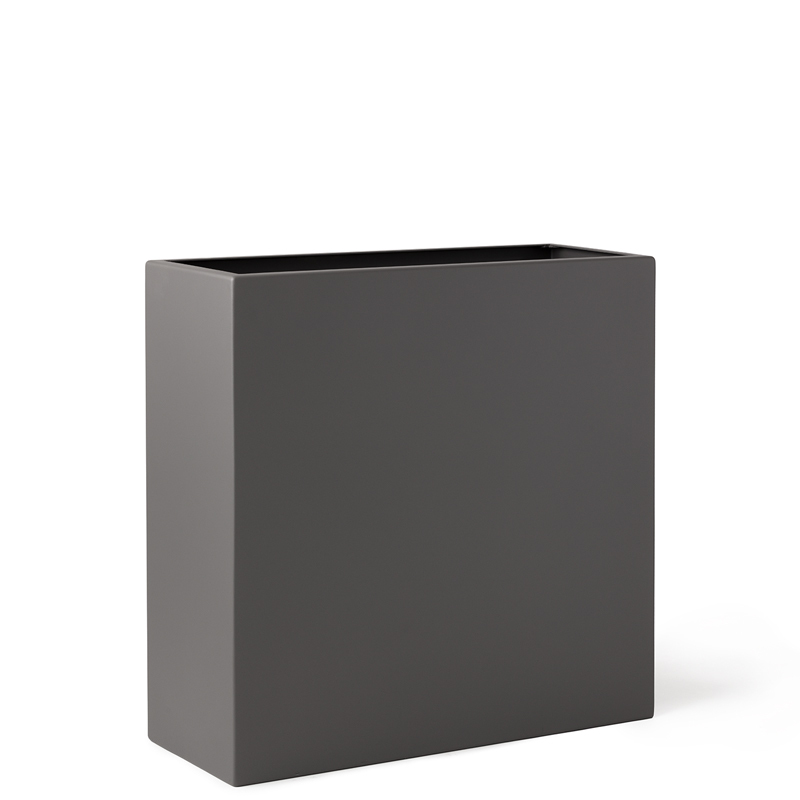 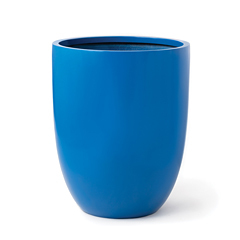 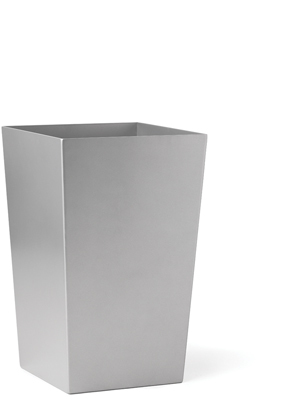 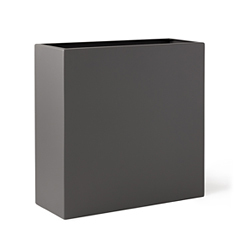 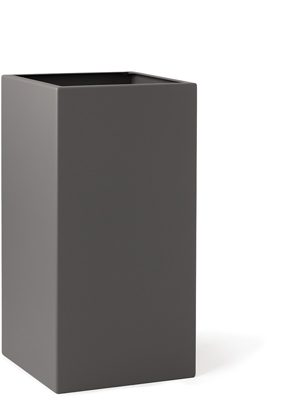 This planter allows more flexibility in changing the feel of a space, just relocate it or change the height of greenery. 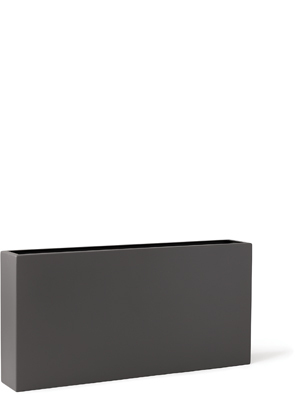 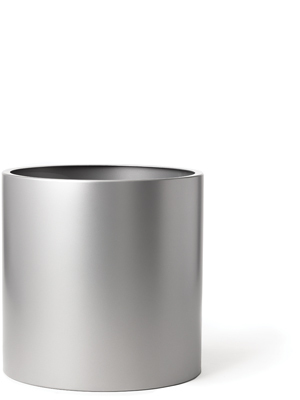 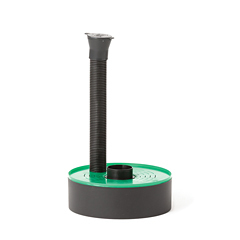 Designed for durability and performance, it is made from heavy-gauge, marine grade, recycled 5052 Aluminum Alloy and finished to last a lifetime, with our environmentally-friendly Super Durables™ powder coating that is formulated to withstand UV radiation, temperature changes and other severe weather conditions.